Here are some of our party extras. 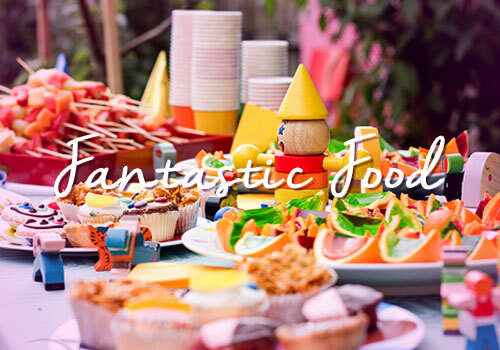 Let us know what you would like for your party! 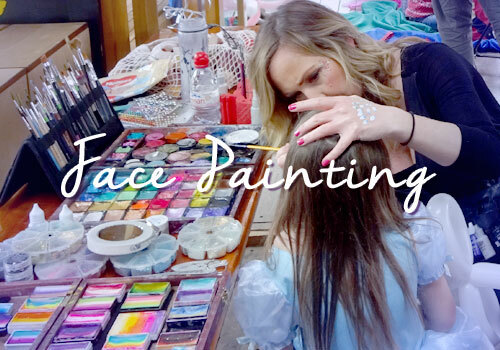 We have extremely talented face artists to come and transform the children into whatever they would like to be! 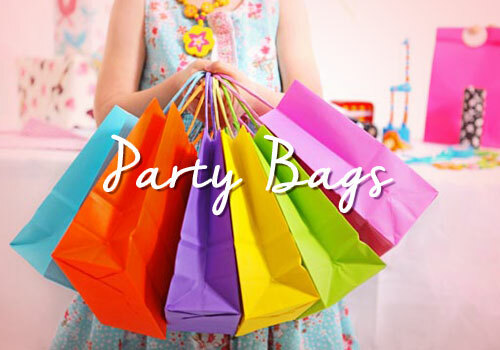 We offer a fantastic party bag service! 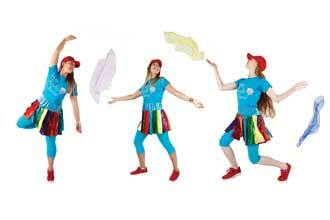 Our party bags are full of treats and different goodies for boys and girls. 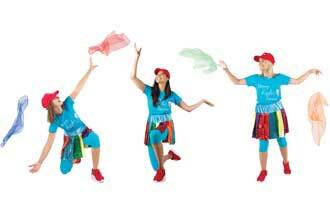 They will arrive with your entertainer and be ready to give out to all the children at the end of the party. The party bags consist of a selection of 4 or 5 items such as small toys and games, hair accessories, sweets and stickers. 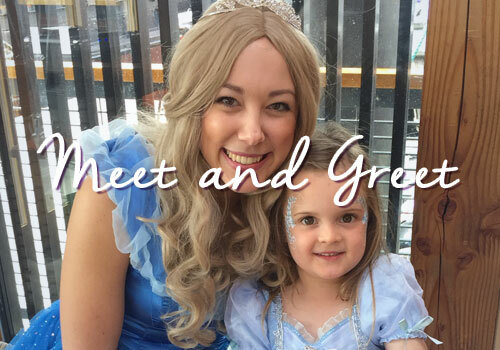 Our real Prince and Princess can come and meet your guests as they arrive. Everyone will be enchanted as soon as they walk through the door. 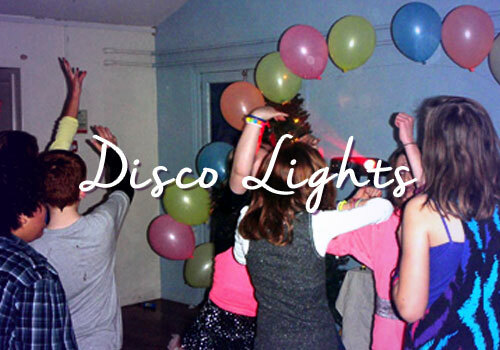 To create a disco atmosphere why not hire disco lights and smoke machine to get everyone on the dance floor! 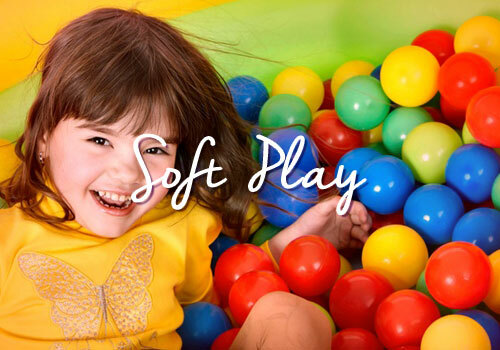 Why not let Happy Kinder Parties take all the stress, mess and hassle away from your child’s party. 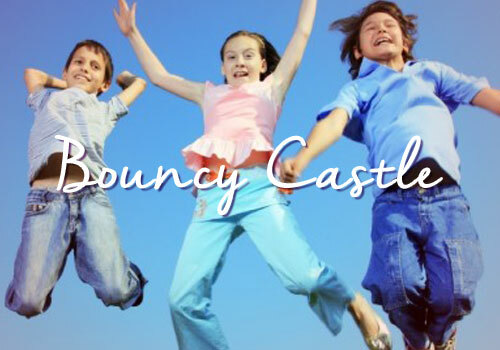 We are to be able to provide fresh, healthy nutritious food for your children's party, and for the adults too if you wish! For all those with a sweet tooth these are a must! 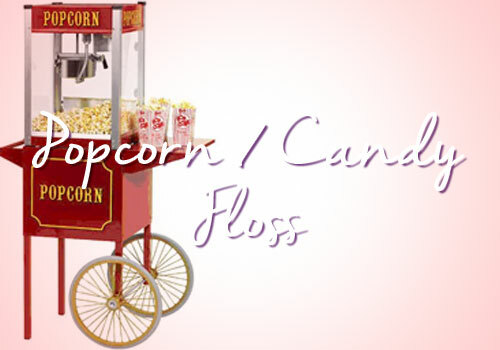 The machine is provided with popcorn or candy floss supply and an attendant.